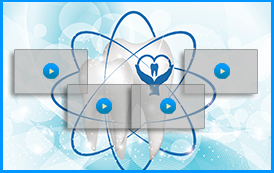 "Forward thinking, polite, helpful and so advanced compared to many area dentists. He really understands the risks associated with mercury and has the tools in house to help get through a mercury problem. Highly recommended from a person who has worked with natural cures conventional medicine for emergencies. Wish I knew him 15 years ago. Could have saved myself tens of thousands from "mystery illnesses" had I known the dangers of mercury then." There are no doubt good intentions throughout traditional dentistry, the goal of promoting oral health through appropriate care. In some ways, however, traditional dental treatments and materials are lacking in their power to promote true oral and systemic health. Amalgam, the material developed over 150 years ago, is one example. 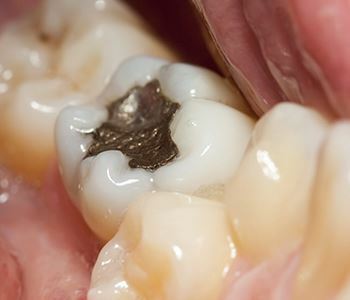 The problem with amalgam fillings is that amalgam is largely made up of mercury. Mercury is a natural element that has been classified as highly toxic. Most products that once contained mercury have been redesigned to be safer for humans and the environment because exposure to mercury can be detrimental to health. Mercury is a neurotoxin that has been identified as dangerous by the World Health Organization. 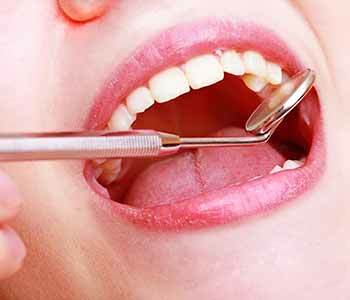 The American Dental Association, as well, has modified its stance on amalgam fillings due to the release of mercury. 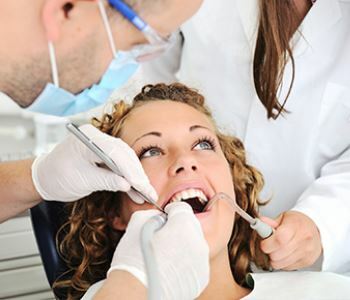 Today, the Association recommends amalgam fillings only for persons six years of age or older. 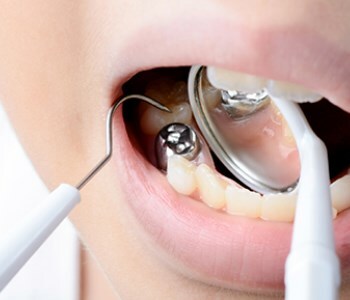 At Advanced Dental Practices, we believe that a person of any age is negatively impacted by mercury exposure. 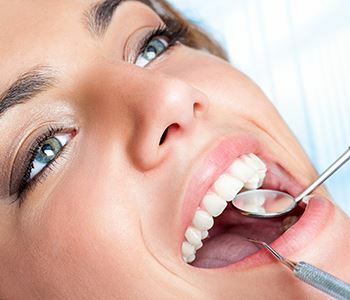 We are proud to offer mercury-free alternatives to amalgam fillings. Our goal to avoid mercury coincides with our dedication to treat patients in the safest possible manner, including those who wish to have old, leaking amalgams removed. 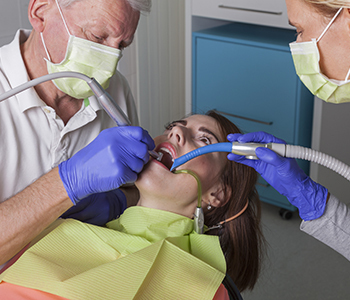 There is no way to avoid mercury exposure when you have amalgam fillings. 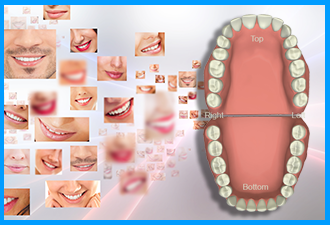 The degree of exposure is determined by the number and size of fillings and their condition. Exposure to mercury can lead to a number of unhealthy conditions, such as chronic fatigue, mood swings and depression, lethargy, confusion, chronic nausea, constipation, frequent headaches, ringing in the ears, irregular heartbeat, muscle weakness, and chronic cough. Virtually every organ in the body can be affected by mercury exposure because this element is not limited to one location. In a filling, mercury is released in the form of vapor. The toxin can then be breathed into the lungs, swallowed, and absorbed in oral tissues. 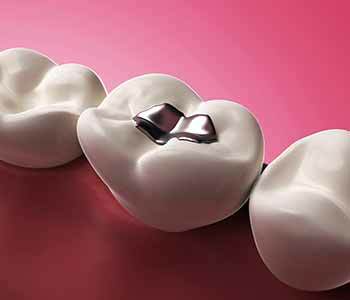 Dr. Palioca feels strongly about avoiding mercury exposure, and offers a way to remove existing amalgam fillings safely. 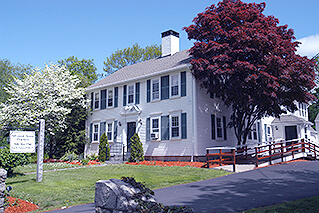 Patients from Massachusetts, Rhode Island, New Hampshire, and surrounding states, have a resource for safe, gentle dentistry that incorporates biocompatible materials. 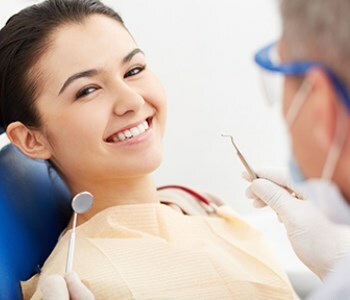 Schedule your visit with us for preventative care, cavity repair done mercury-free, or to have your old amalgams removed and replaced safely.